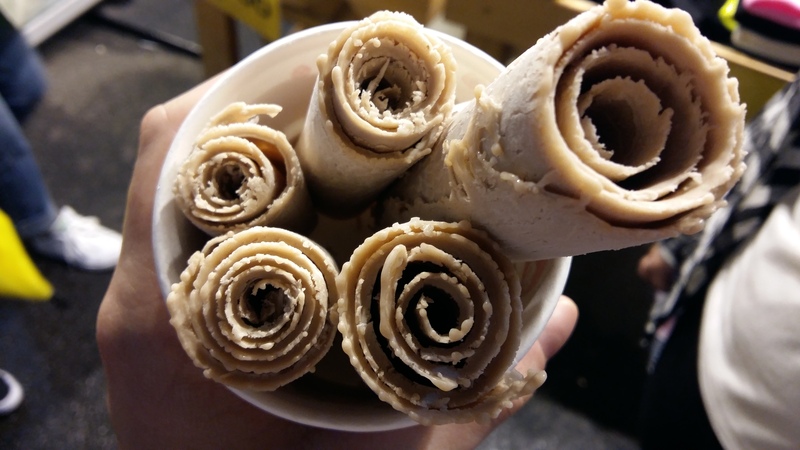 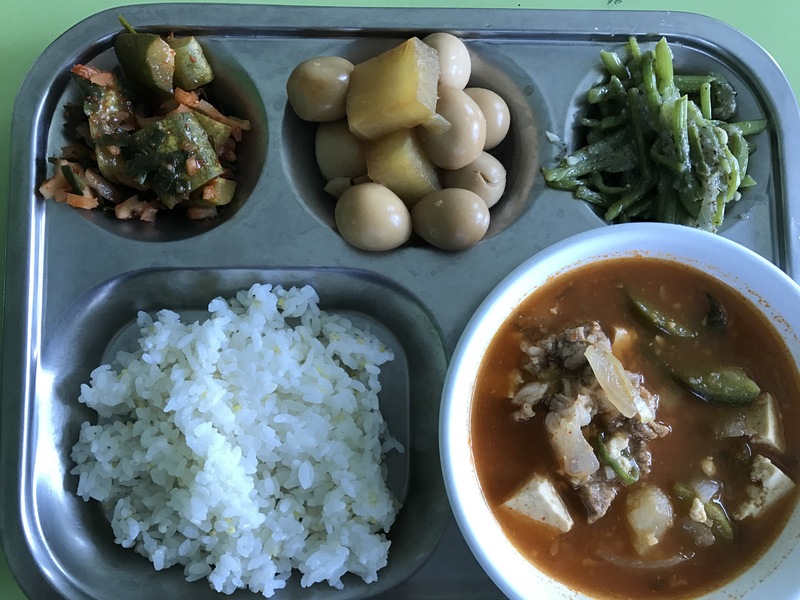 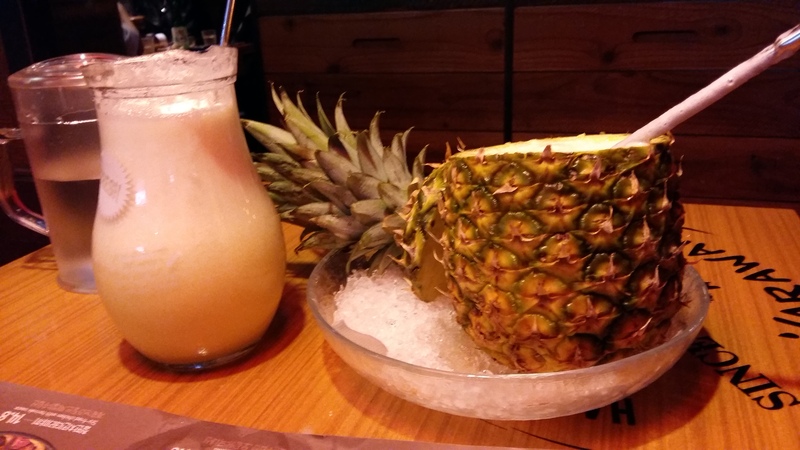 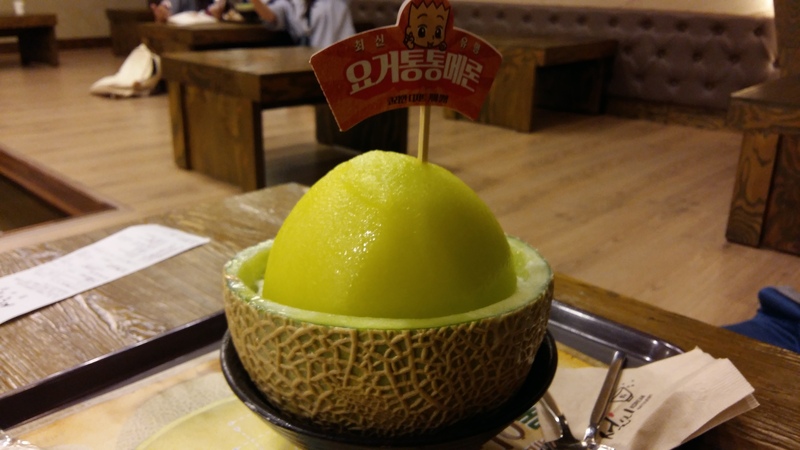 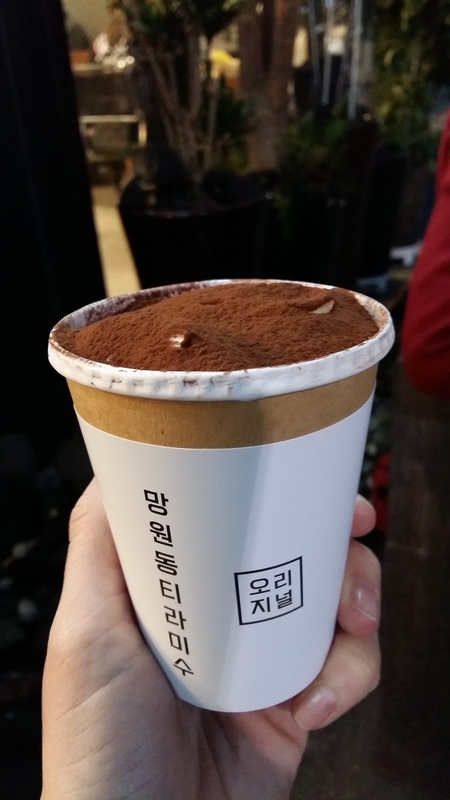 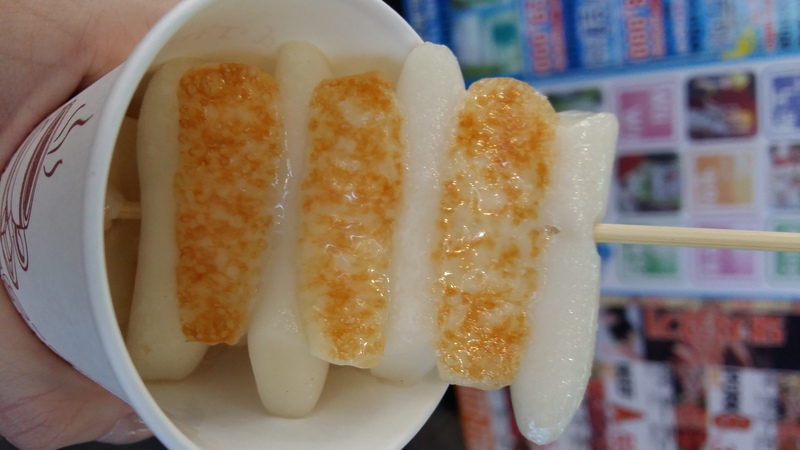 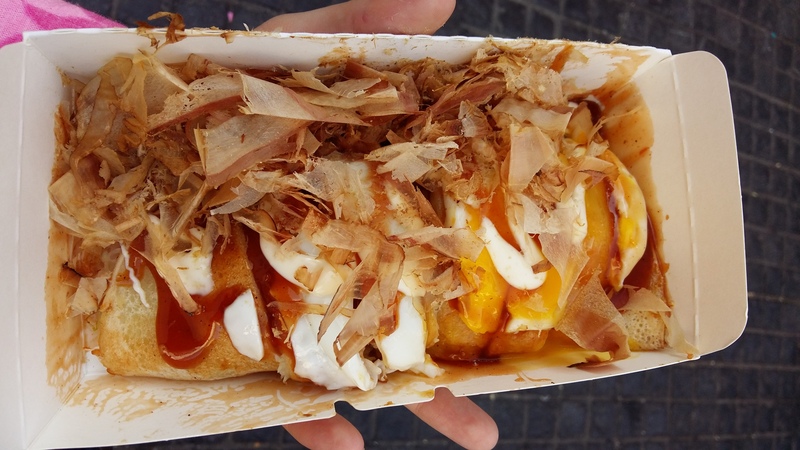 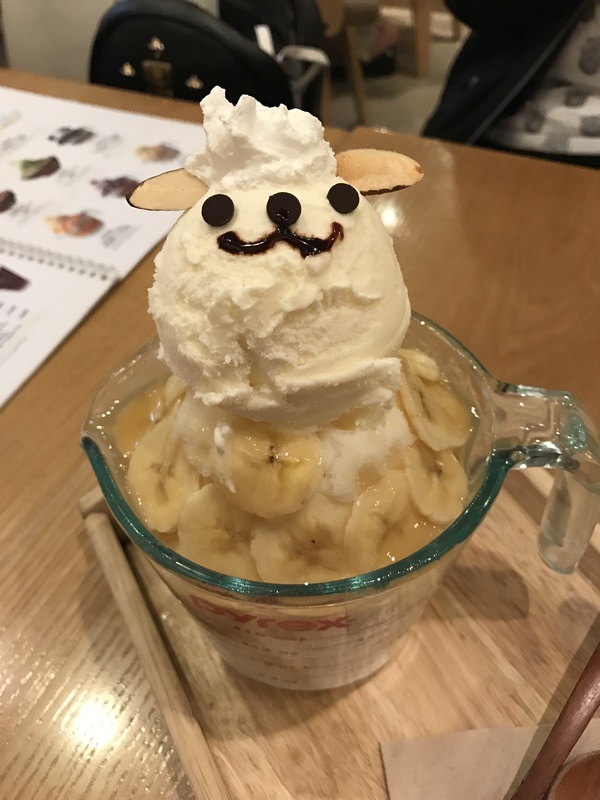 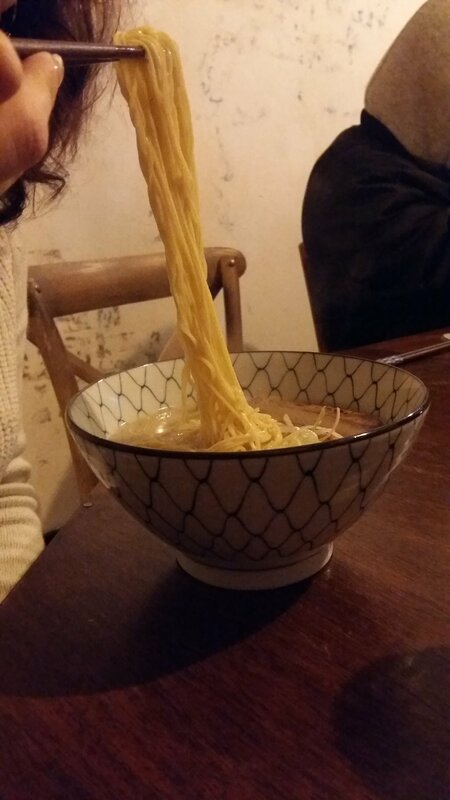 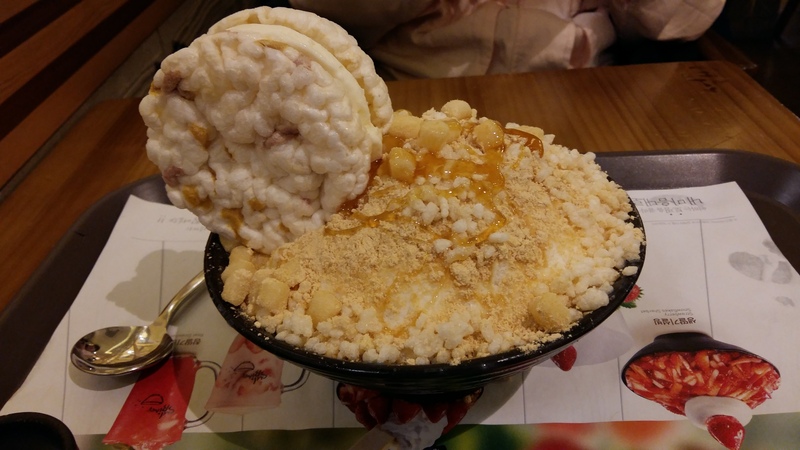 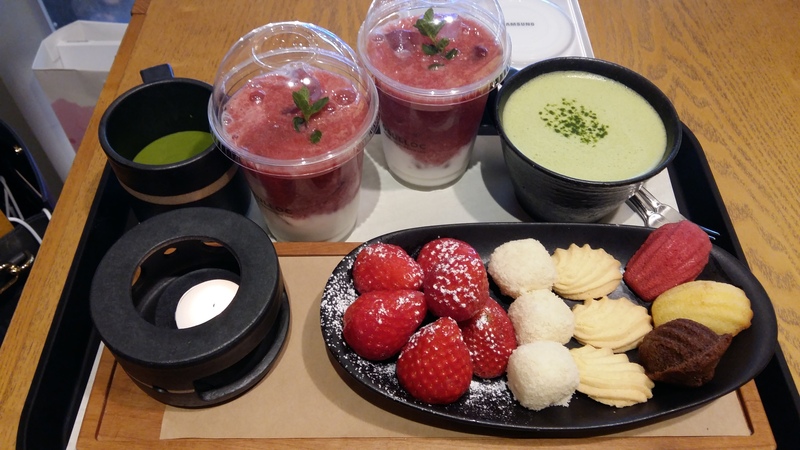 This entry was posted in Food, Korea, Seoul, Travel and tagged bingsoo, bingsu, dessert, dining, drink, eel, 누룽지, 누룽지설빙, food, injeolmi, 설빙, kimchi, Myeongdong, Nurungji, patbingsu, pineapple, pineapple soju, pork, pork belly, restaurants, rice, seafood, soju, street food, sulbing, WaraWara on May 5, 2016 by screamfmlondon. 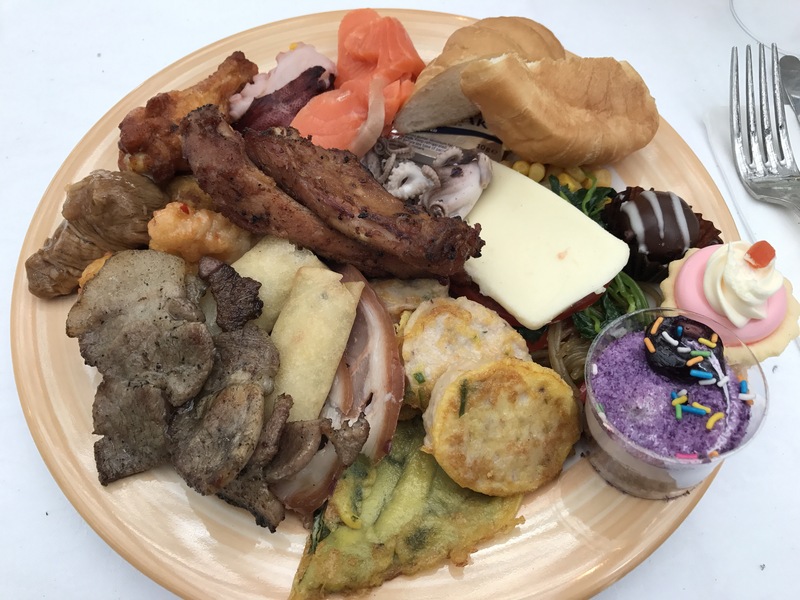 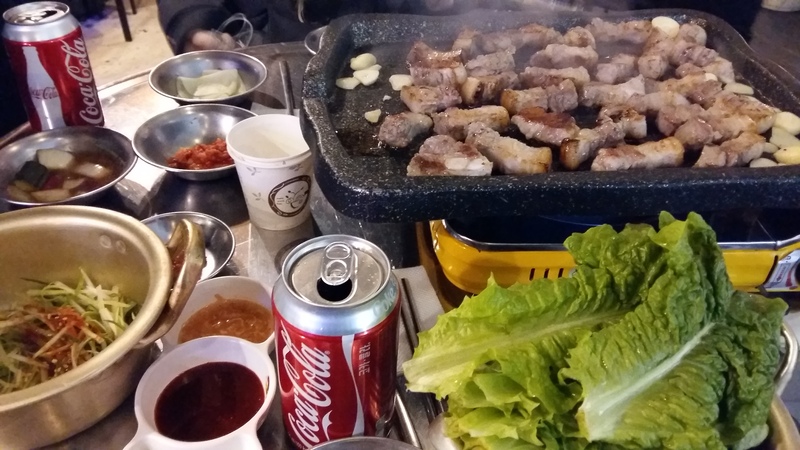 This entry was posted in Food, Incheon, Korea, Seoul, Travel and tagged alcohol, barbecue, barbeque, beef, big bang, dining, drink, egg, food, galbi, Hongdae, ice cream, incheon, kimchi, korea, Korean barbecue, pineapple soju, pork, pork belly, restaurant review, restaurants, ribs, samgyeopsal, seoul, soju, travel, Wangsimni Station on March 27, 2016 by screamfmlondon. 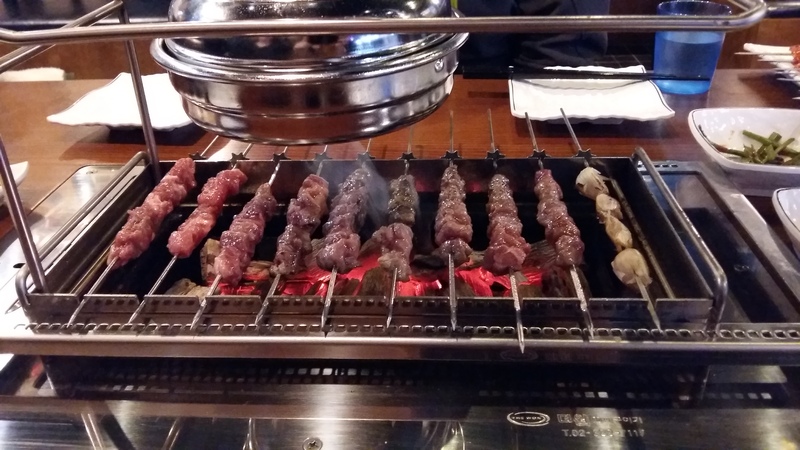 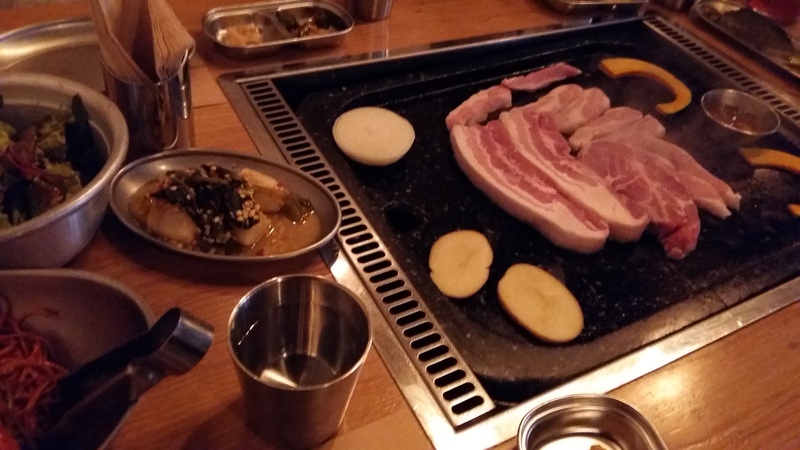 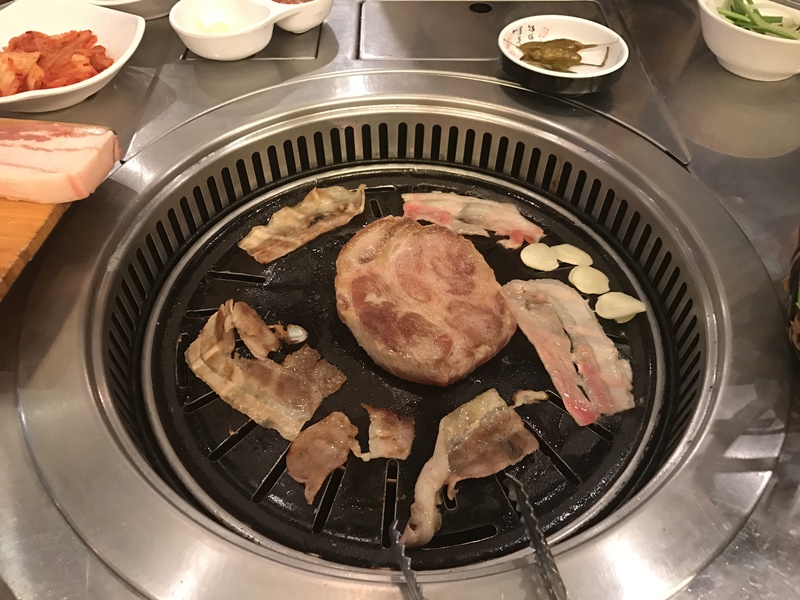 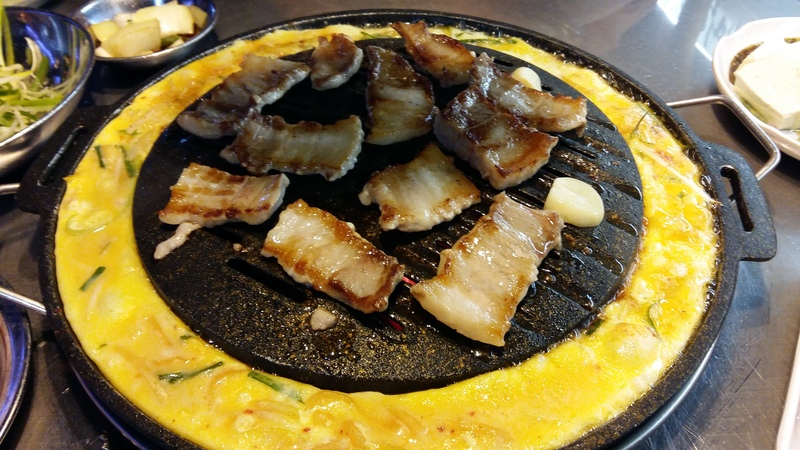 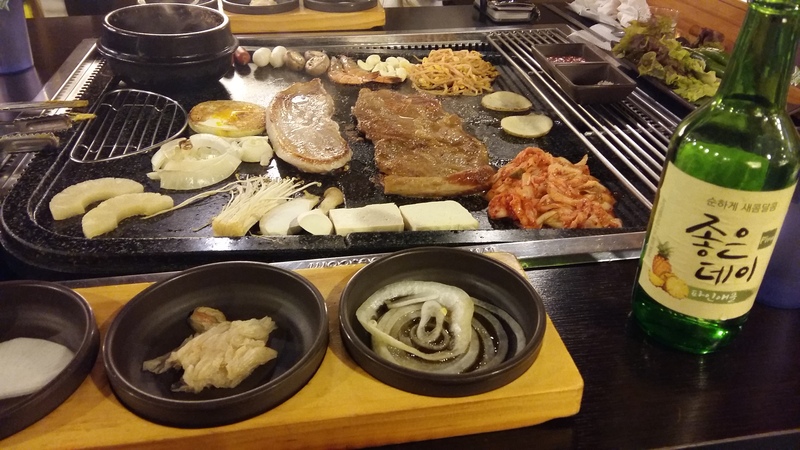 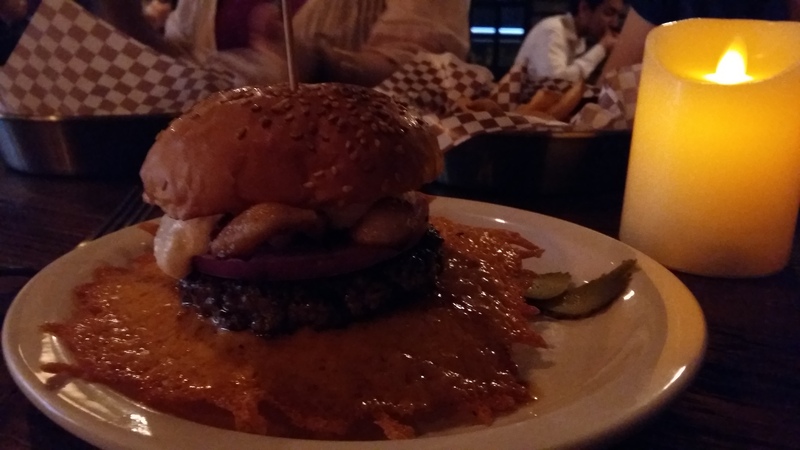 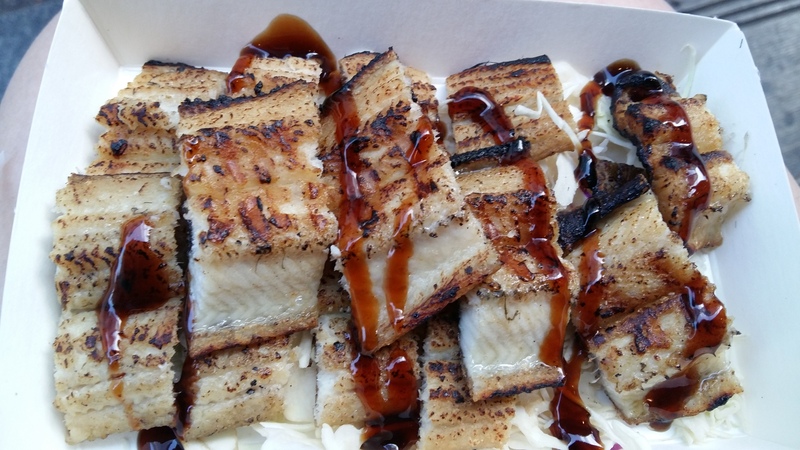 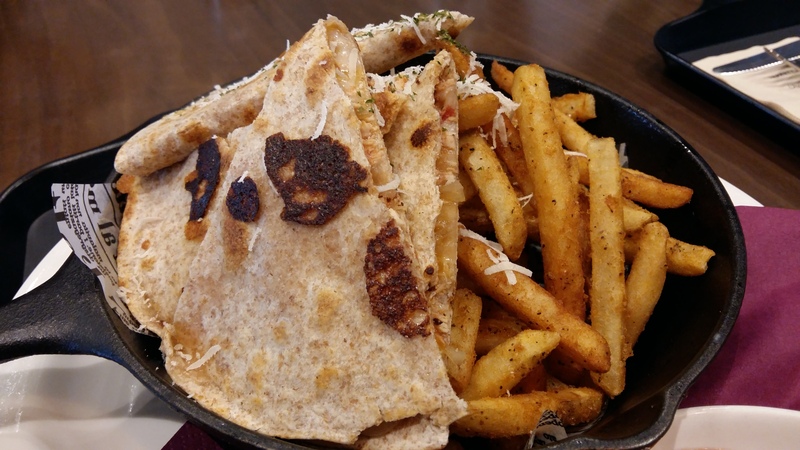 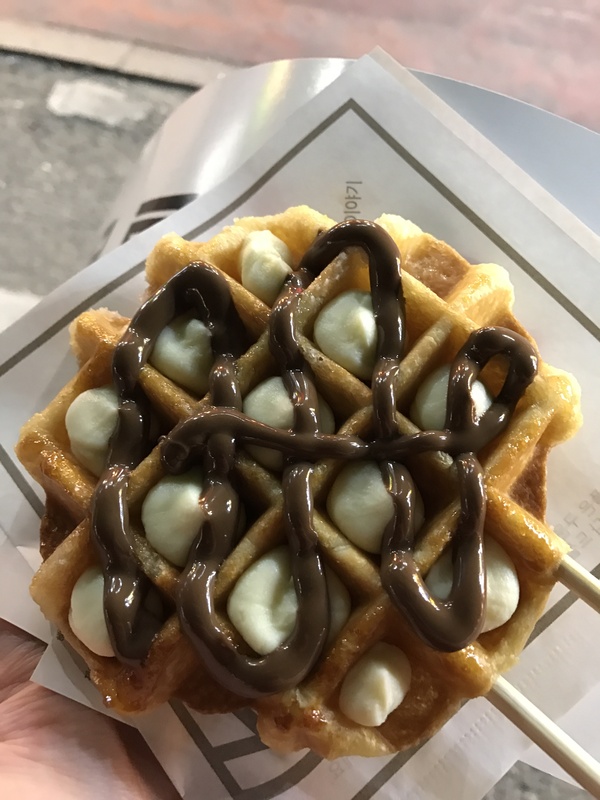 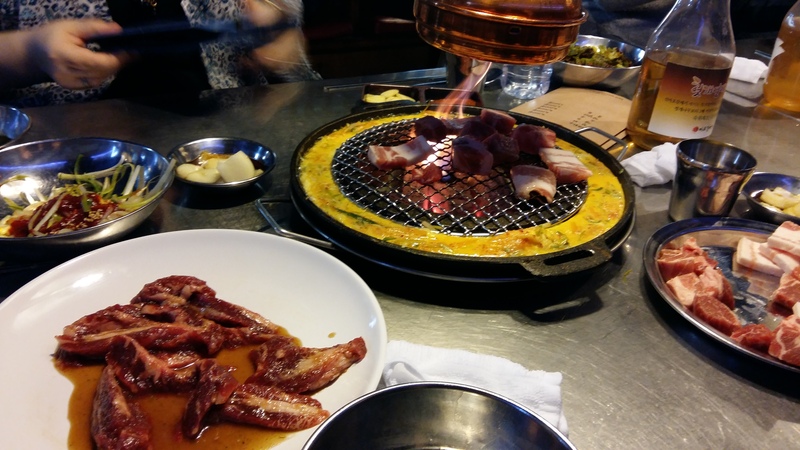 This entry was posted in Food, Incheon, Korea, Seoul, Travel and tagged barbeque, big bang, Burgeroom181, burgers, cheese, dining, food, fried food, gourmet burgers, Hongdae, iKON, incheon, 삼거리 푸줏간, korea, lamb, Myeongdong, pork, pork belly, Psy, restaurants, Samgeori Butchers, Samgeori Pujutgan, seoul, songdo, street food, travel, winner, YG Entertainment on December 2, 2015 by screamfmlondon. 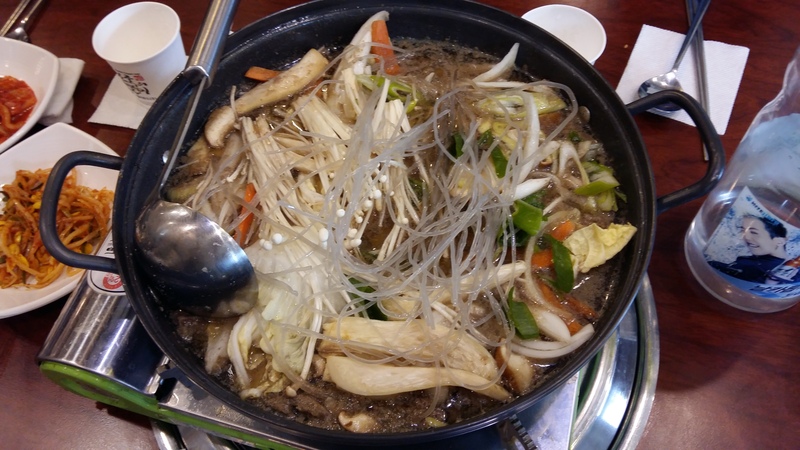 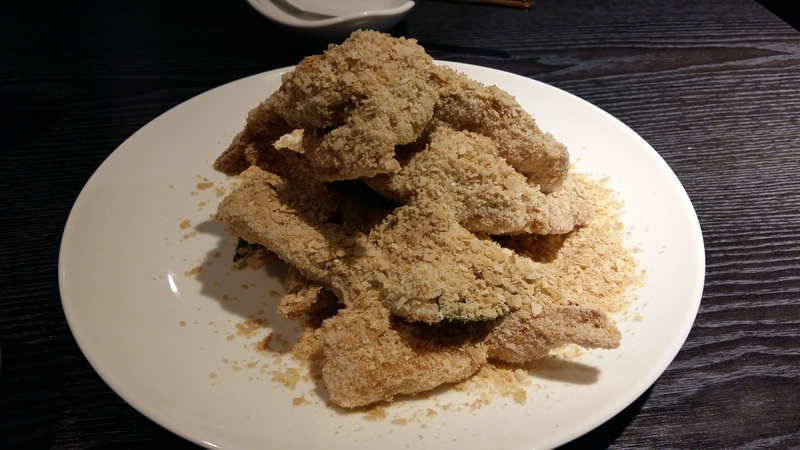 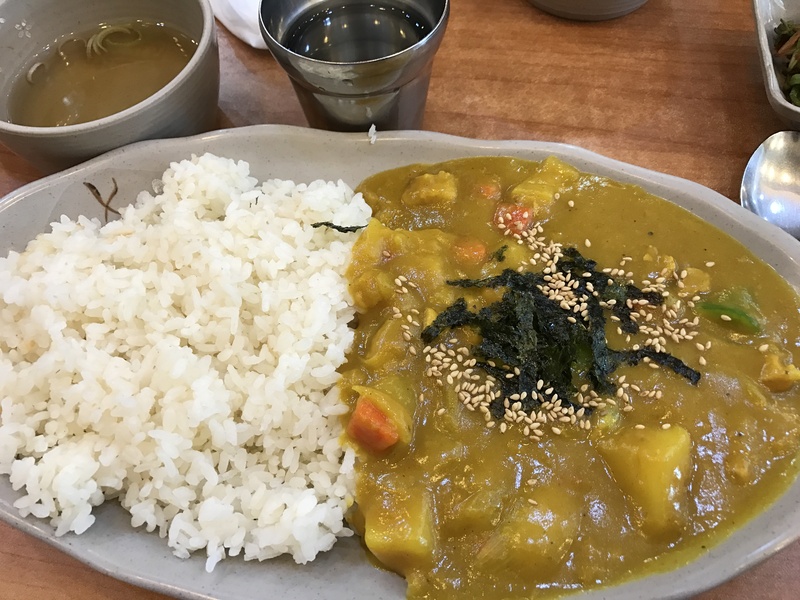 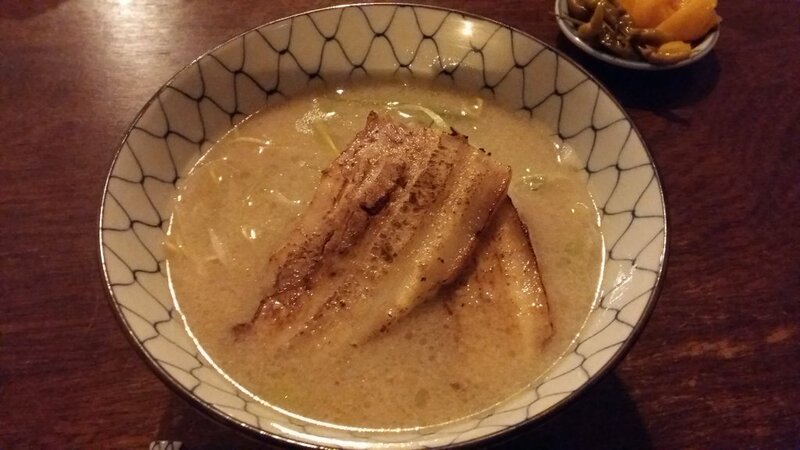 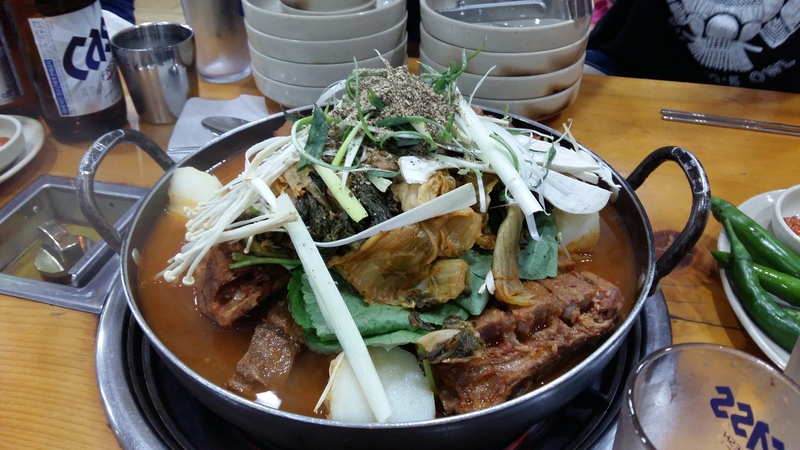 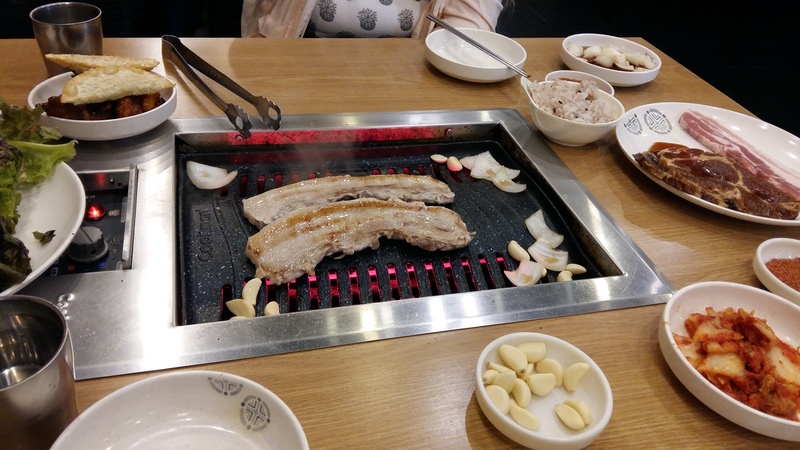 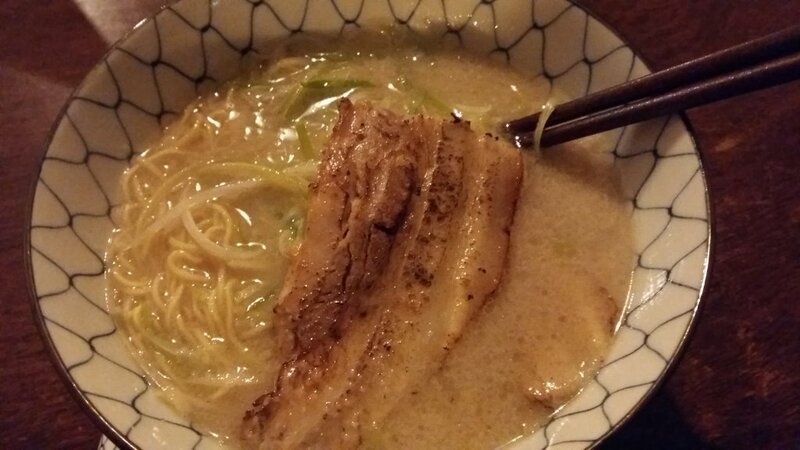 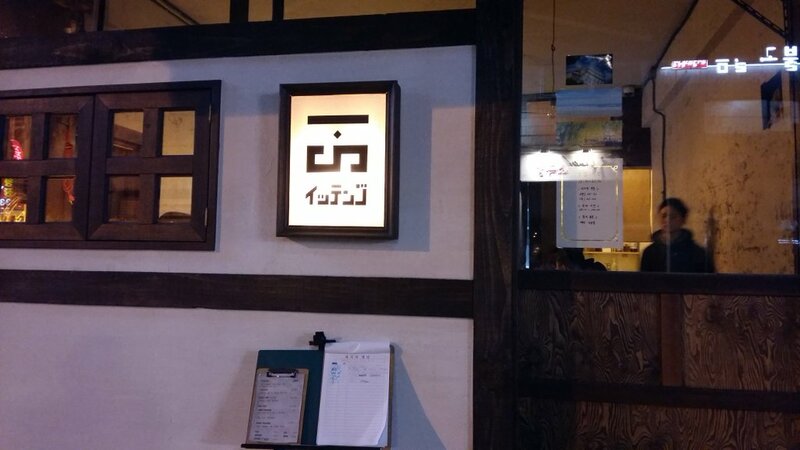 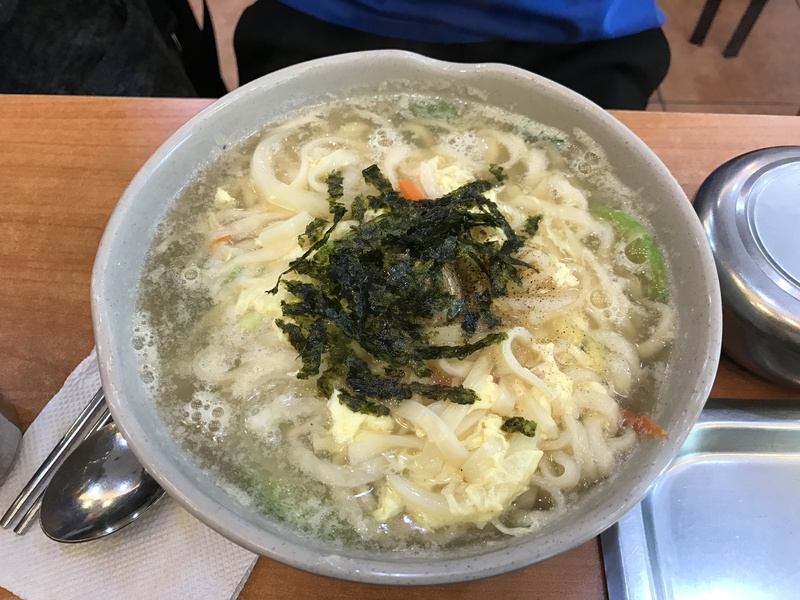 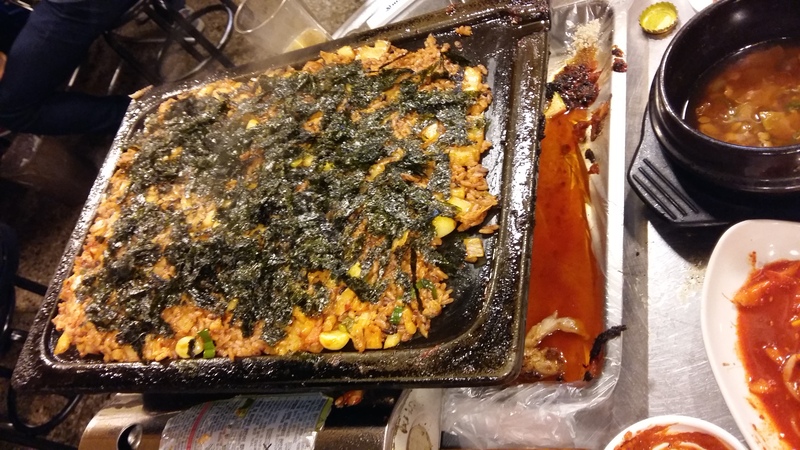 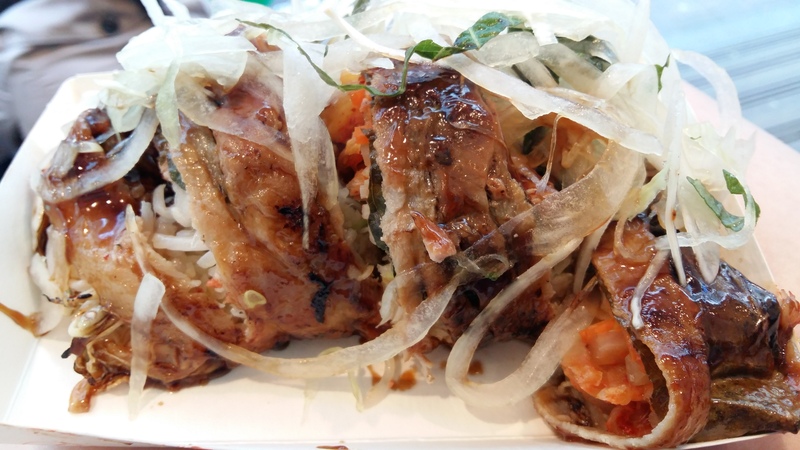 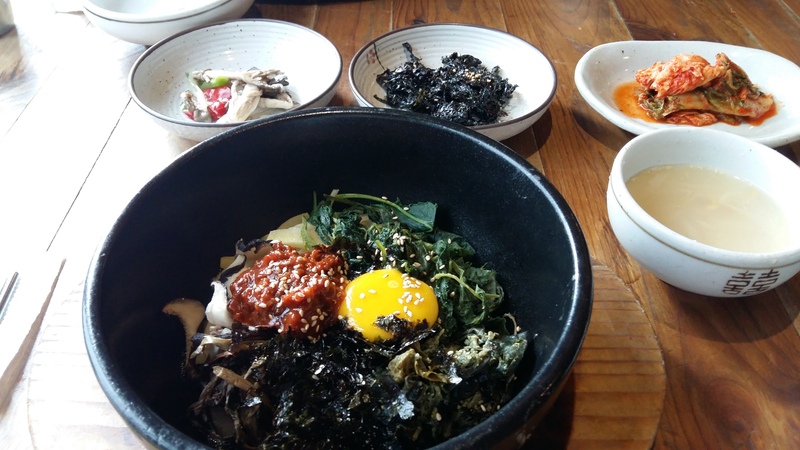 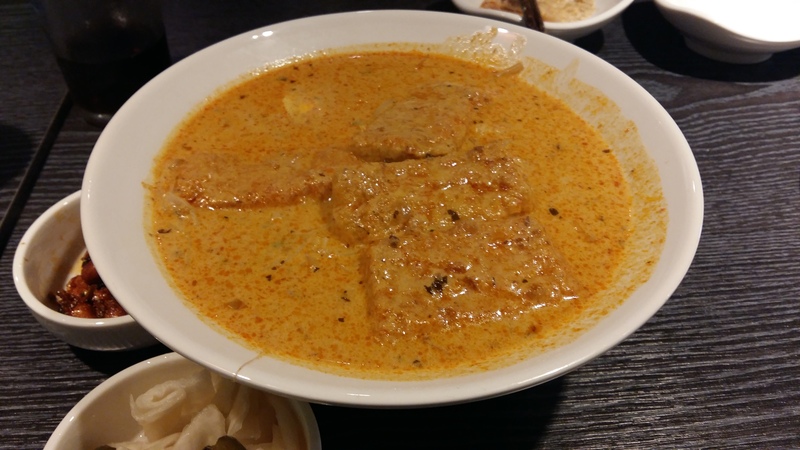 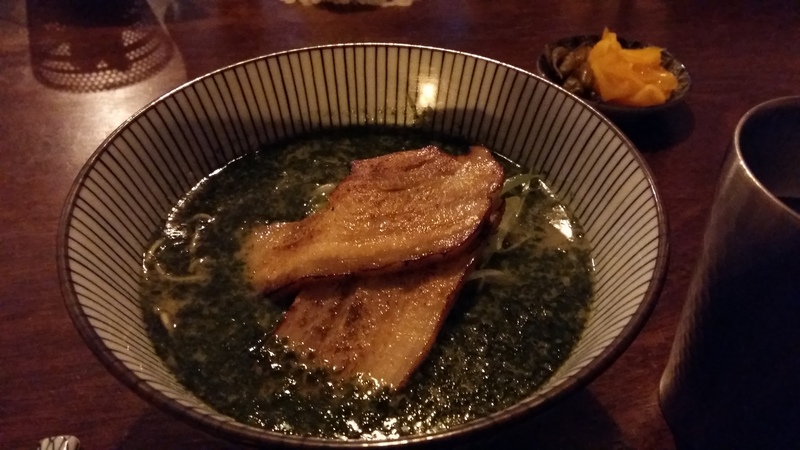 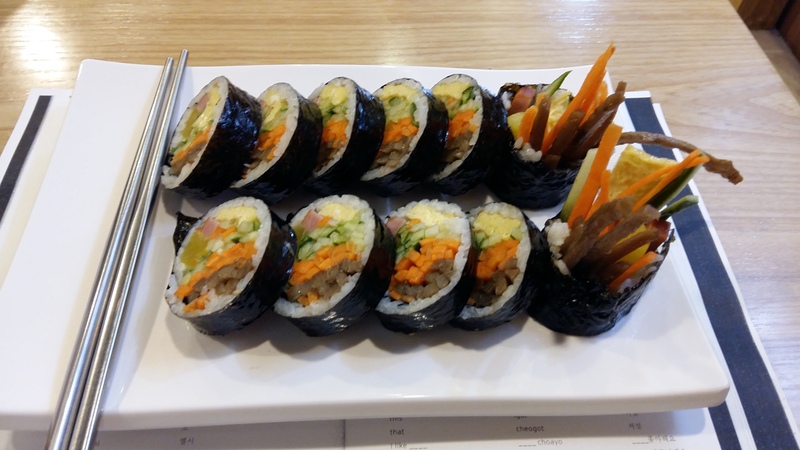 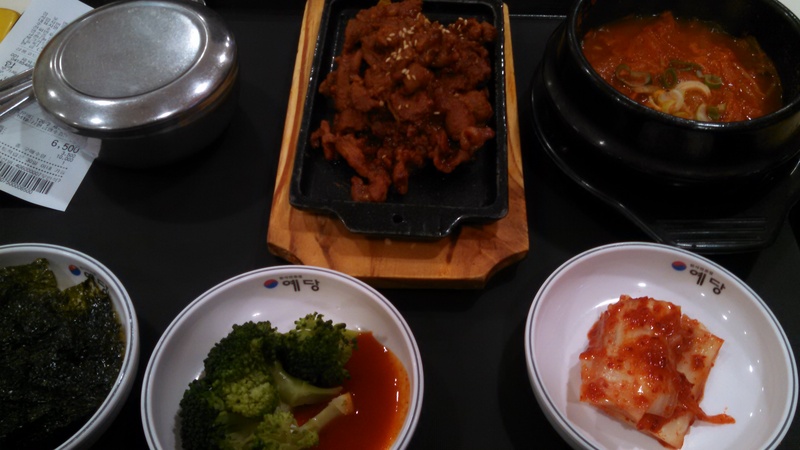 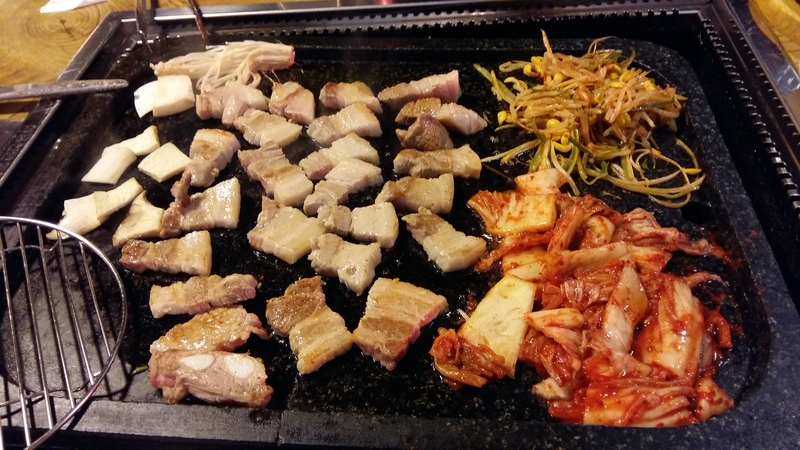 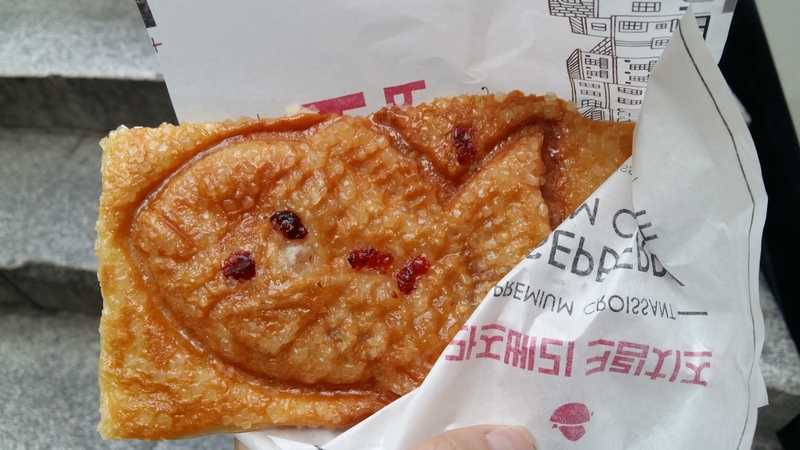 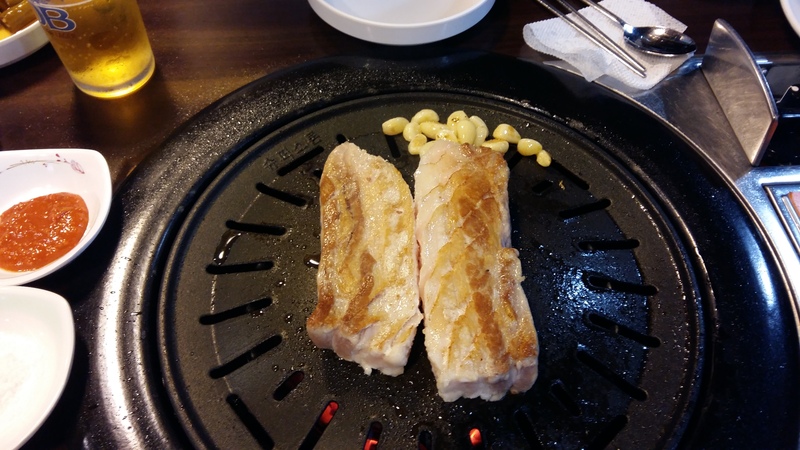 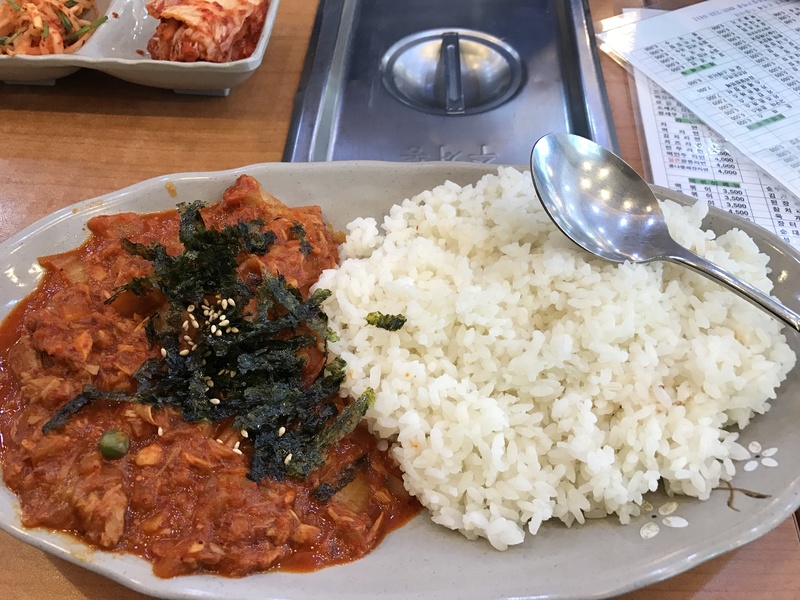 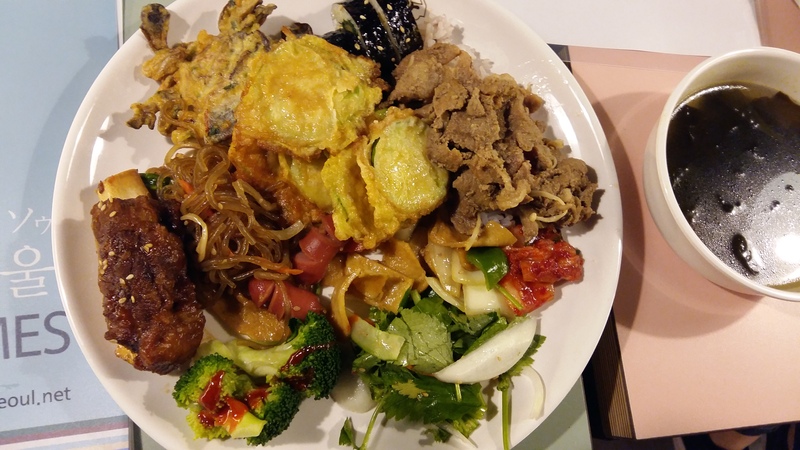 This entry was posted in Food, Incheon, Korea, Travel and tagged barbeque, bulgogi, bulgogi jungol, bupyeong, dining, egg, food, gimbap, incheon, kimbap, kimchi, kimchi jjigae, korea, lotte mart, omelette, pork belly, restaurant review, restaurants, samgyeopsal, south korea, stew, travel, yeonsu on April 13, 2015 by screamfmlondon.